If you pop by regularly you’ll remember how much fun I had track cycling for the first time recently. Well, as you can imagine, when I was offered the opportunity of chatting to Ed Clancy, MBE at OCG HQ recently, I couldn’t resist! Exciting times at OCG HQ! 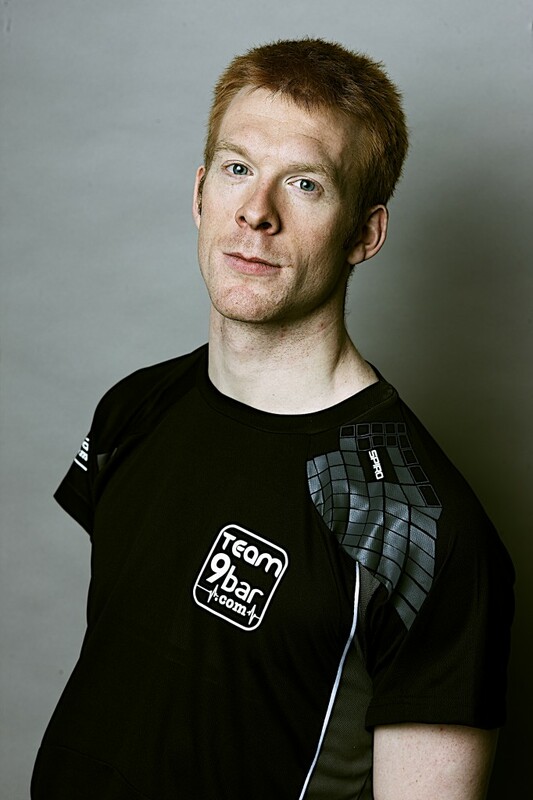 Ed Clancy, MBE is an English professional track and road cyclist who races for Team GB and the Rapha JLT Condor-team. A two-time Olympic Gold medallist, an Olympic Bronze medallist and five-time world champion, no less! On the track his specialist disciplines are the team pursuit, in which he is the reigning Olympic and European champion and the new Olympic individual multi event, the Omnium, in which he won a bronze medal at London 2012. He also happens to be a fellow Yorkshire person! OCG: Hello Ed! I’m thrilled to be chatting to you! I had my first taste of track cycling a few weeks ago on an outdoor track and absolutely loved it. What a buzz! I’m lucky as we have Derby Velodrome opening up shortly which isn’t too far from OCG HQ. I can’t wait to go, but not everyone has a Velodrome close by. With so few nationally, how can we encourage more cyclists to give track cycling a try and what’s the best way to encourage juniors into the sport? Ed: Its unlikely track cycling is ever going to be as accessible as road riding for most people but almost everyone who tries it loves it and wants to come back for more. 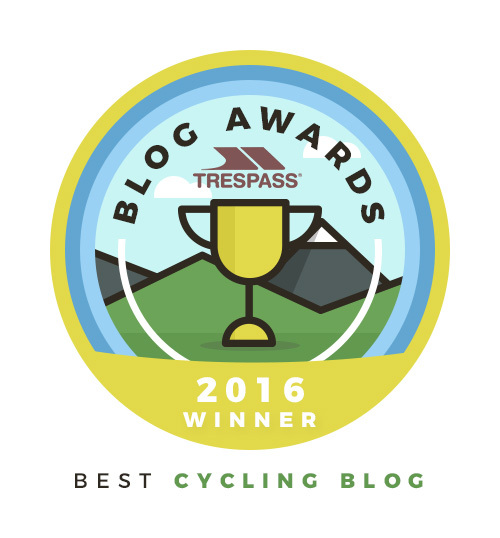 The good news is there’s more Velodromes now than ever before. Manchester, Newport, London, Glasgow, and as you say, there’s also a new one in Derby that’s just been built. There are also plenty more outdoor tracks. Hopefully the up and coming junior riders take inspiration from what Sir Chris and Sir Brad have achieved on the track and are encouraged to follow in their footsteps. OCG: I hope so! I can certainly vouch for Miss OCG being inspired by the elite male and female riders she has seen racing. More racing on TV, I say! I understand you were spotted at 15 at a British Cycling event. What was it that encouraged you into the sport at such a young age? Ed: I was encouraged by a local club rider who worked for British Cycling to go to a “talent team” try out day when I was 16 years old. Before that I hadn’t done much racing / training at all. But since I was 5-6 years old I always enjoyed riding my bikes for fun. 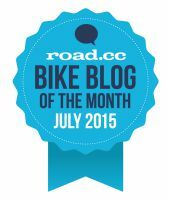 OCG: So, what was it about cycling that you loved so much? Ed: I loved the freedom, the challenge and it was a good way to escape. 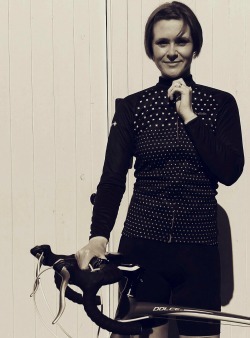 OCG: They’re some of my favourite reasons to cycle too. What is it now that you love about the sport? Ed: These days I still enjoy the freedom and escape but I also enjoy the camaraderie and teamwork. OCG: Do you think the sport has changed much since Team GB’s success at London 2012? Ed: All aspects of cycling are doing really well at the moment. Cycling participation and British Cycling (BC) membership are at record levels. OCG: What do you feel still needs to be done to help progress the sport into more mainstream media? Ed: Perhaps as a cyclist the best thing I can do is keep trying to win races and promote the sport in a positive light whenever I can. I know BC is working hard on improving cycle safety and continuing to increase participation and membership. OCG: Yes, I love the Breeze Rides and the Go Ride events BC host for juniors. They’re a great way to get involved in cycling and an opportunity to meet others and to try out different disciplines. You’ve had so many highs in your career to date. What’s been the highlight for you so far and why? Ed: London Olympics is the obvious one. To win a gold and bronze in front of a home crowd is something you dream about. OCG: And it was absolutely amazing to watch! I remember sitting on the sofa with my daughter who was five at the time, screaming and cheering as loud as we could! It really was inspirational to see. Ed: I’ve been fortunate that I’ve always got on well with my team mates, perhaps when I look back on my career those people will be the highlight and not the medals. OCG: What win would you still most like to achieve and why? Ed: To get my third straight team pursuit gold in Rio is what gets me out of bed. I love the team pursuit, it’s been the backbone of my career and to get three in a row would be special. OCG: How does your diet and nutrition differ when training for the track and the road? Ed: On the road bike you tend to eat slower burning fuels; cereal bars, seed bars – 9bars are great. I recommend aiming for 60g carbs an hour. For the more intense track work fast burning energy drinks and gels are preferable. Off the bike your diet doesn’t really change that much as long as you fuel well on the longer road rides. OCG: OK, so winter is here, it’s cold and I can regularly be found raiding the pantry for sugary treats to boost my energy which I know isn’t good for me! My diet generally is fairly poor at the moment. Motivate me to change it! How important is diet to the average cyclist? Ed: Try to not think of it as motivation – motivation is an emotion that comes and goes, even for pro athletes. Try to write down a plan and COMMIT to the plan whether you feel motivated or not! Commitment not motivation! OCG: OK, that makes sense, good advice. Commitment not motivation! *Ponders over what to include in my plan. * I can sense another blog post coming on! So, what would you say are the easiest and most effective changes the ordinary person can make? Ed: The more workload and training you take on the more important diet becomes. If you are pushing the body to its limit then it needs all the help it can get to recover and adapt and become stronger. If you are a leisure cyclist who rides once a week, it’s important to eat healthily but its unlikely to make or break a ride in the Tour de France next year. OCG: And finally, Ed, some quick fire questions if I may…What’s your favourite piece of kit and why? Ed: My bike. It’s a Condor – first bike I’ve had which is made to measure. Fits like a glove. OCG: Favourite snack to beat the bonk? OCG: Top three Ipod tunes for training? OCG: Top tunes, Ed! What’s your favourite way to unwind after a race? Ed: I like to sleep or play guitar. OCG: And, I’ve got to ask it…track or road? OCG: Ed, it’s been an absolute pleasure, thanks for chatting with me. Good luck with the rest of the Revolution Series and of course, we’re all wishing you the best of luck with your training for the Rio Olympics! I’m off to download your top three training tunes, replace the custard creams in the pantry with 9bars and write down a plan I can commit to! Share the post "OCG chats with…Olympic Gold Medallist, Ed Clancy MBE"
What a brilliant interview…really inspirational and it makes me want to write down my goals to get motivated, thank you! That must have been very exciting, and great to get the insights. It’s great to get some insight into the professional side of it all isn’t it! What a thrilling interview to have done! I’ll be keeping my eye out, when it’s time for Rio…. Definitely, Nell. It’ll be exciting stuff!! Thanks Hollie 🙂 I’m glad you enjoyed it. Oooh exciting. 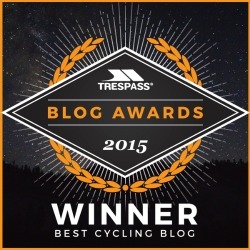 My husband is a fan… have just bought him a velodrome gift voucher for Christmas! Great interview and must have been so exciting for you to chat to a hero of cycling! Sonya Cisco recently posted…A traditional Christmas table with a hint of rock’n’roll! Great interview – would love to interview one of my heroes! Commitment, not motivation – a great quote! I’m putting that up somewhere now!! I’m doing my best to focus on that word too! It’s a good mantra, I think!